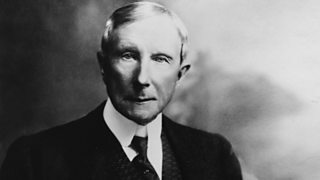 Martin Smith, the Chairman of English National Opera proposes John D Rockefeller. 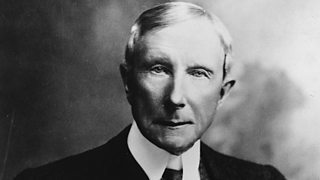 Financier and arts leader Martin Smith chooses US business tycoon, John D Rockerfeller. 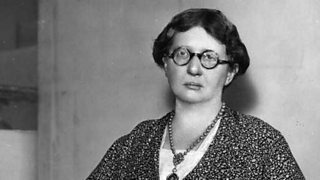 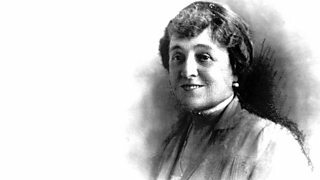 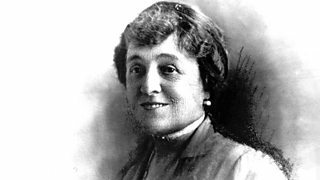 Jude Kelly nominates legendary Edwardian theatre producer Lilian Baylis. 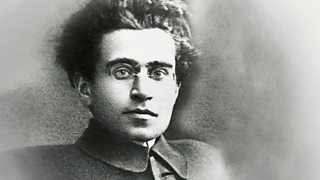 Dr Tom Shakespeare tells Matthew Parris why Antonio Gramsci is his Great Life.